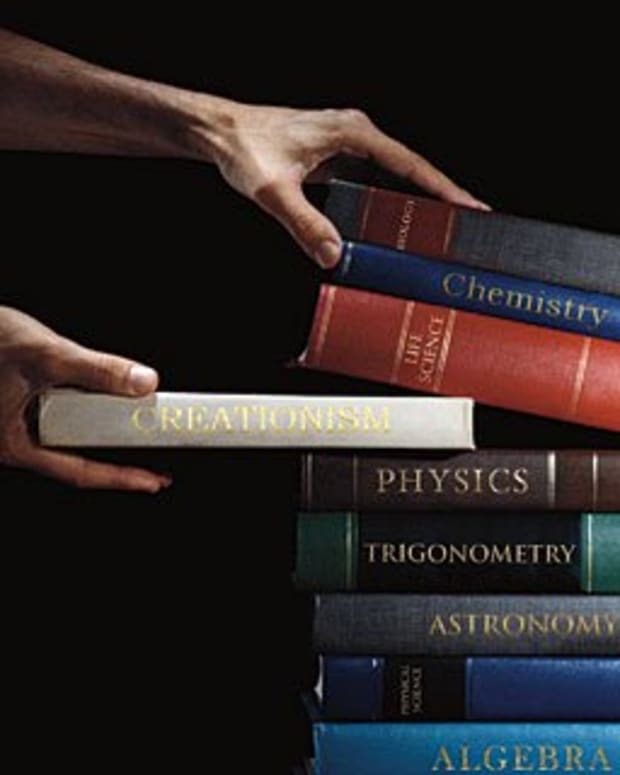 While Gallup polls show 44 percent of Americans believe “the creationist view that God created humans in their present form at one time within the last 10,000 years,” when the poll questions are changed just slightly that percentage drops. According to Gallup, Americans’ views on evolution and creationism have been both consistent and stable for the last 30 years. 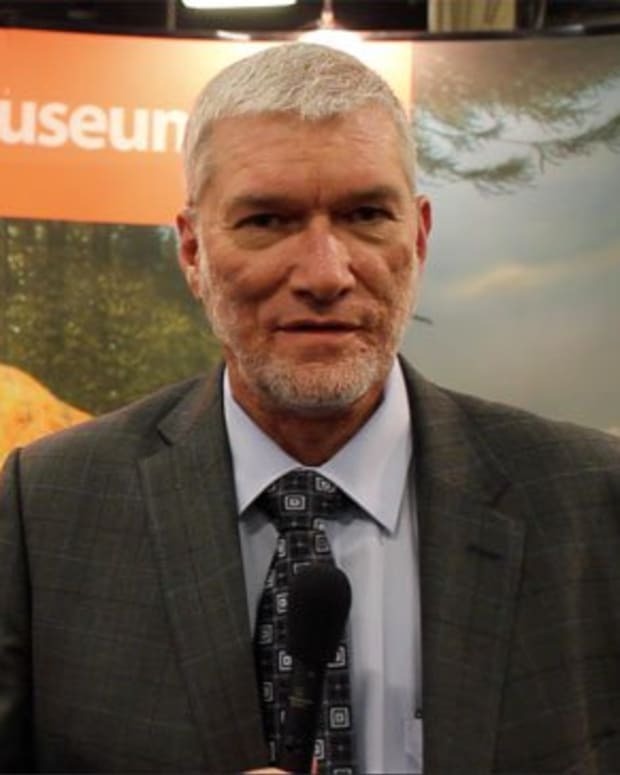 Josh Rosenau of the National Center for Science Education (NSCE) says that when the question is reframed and the religious context is removed there are a lot fewer people that really believe the earth is 6,000 years young. Rosenau says the Gallup poll asks about human origins within a religious context, instead of asking if people believe in the evolution of plants and animals over millions or years regardless of why. In a 2009 Pew poll, sans religious underpinnings, 60 percent responded that they believe in evolution. While creationism might be favored, it doesn’t mean respondents believe the earth isn’t 4.5 billion years old. Based on this evidence, Rosenau says there are probably only one in ten, 31 million Americans that actually believe the earth is 6,000 years old.